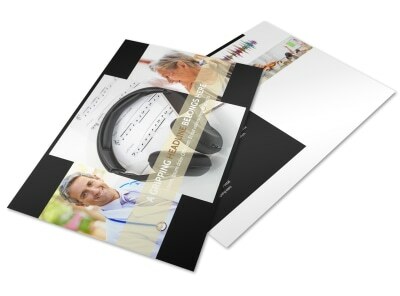 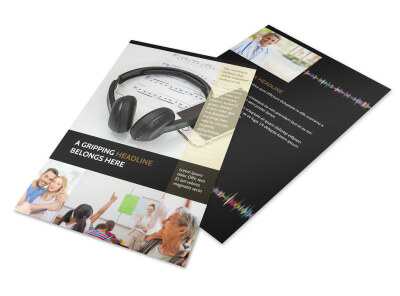 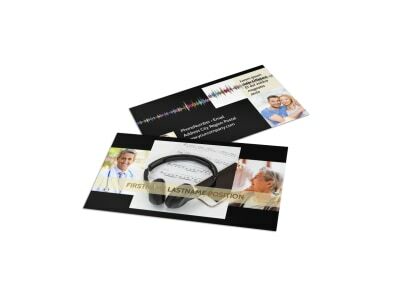 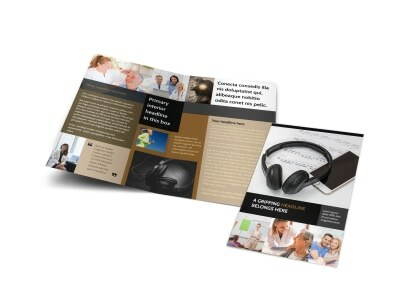 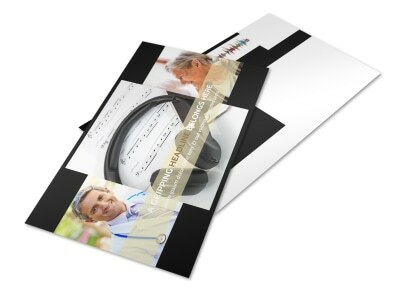 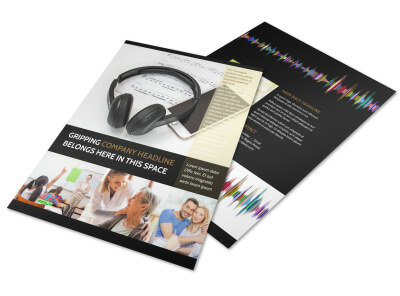 Customize our Hearing Specialists Brochure Template and more! 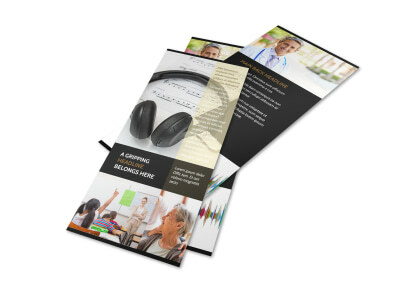 Reach out with a message of hope to the hearing-impaired with hearing specialists brochures detailing your expertise, training, and background. 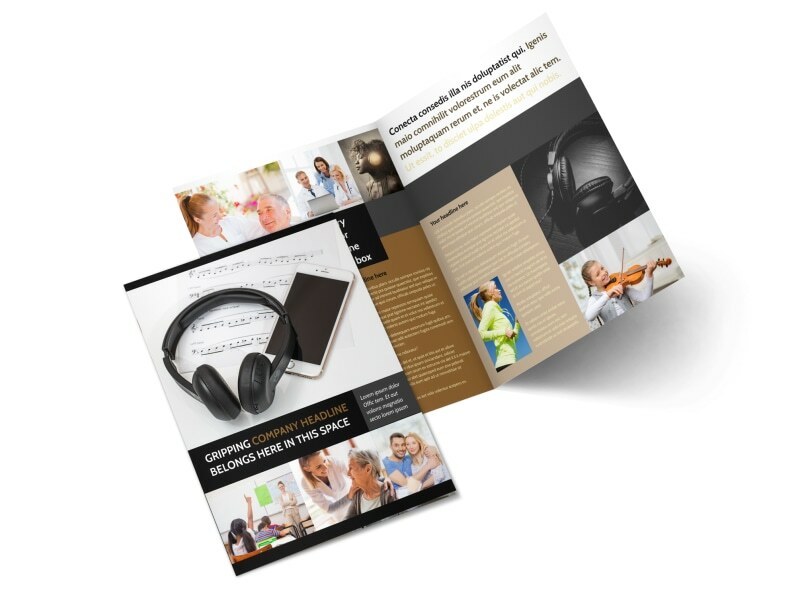 Select a bifold or trifold format, and then bring your brochure to life with valuable info on hearing tests, insurance plans accepted, and treatments for various conditions. 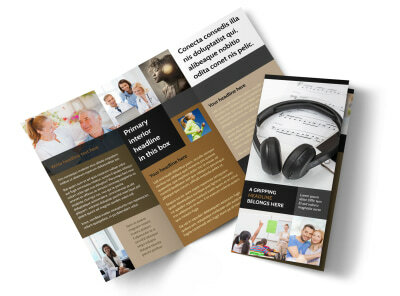 We can print your finished brochures, or you can do the printing yourself to start distribution among your patients right away.